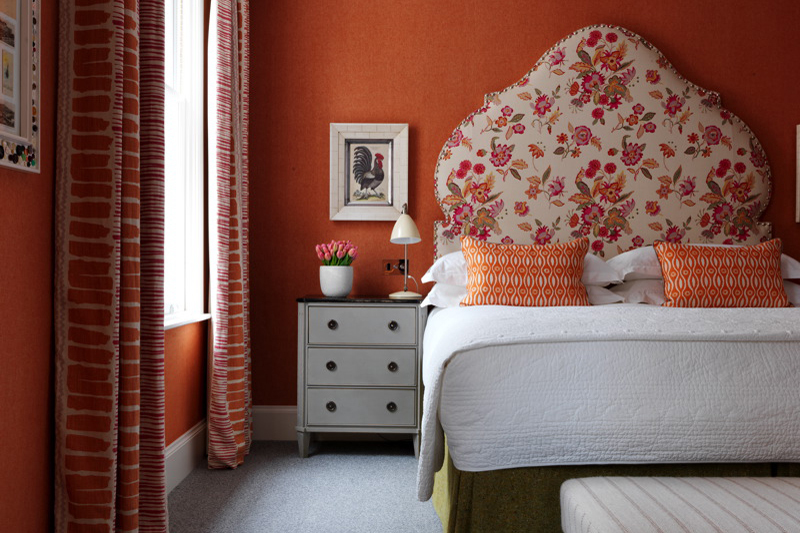 Haymarket Hotel is situated on the corner of Haymarket and Suffolk Place in the heart of London’s theatre district. 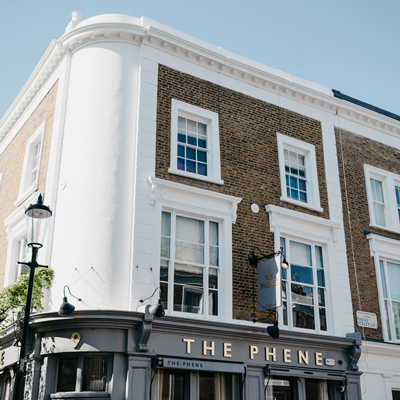 Easily accessible by public transport, the hotel is a short walk from Piccadilly Circus (5 minutes) and Leicester Square (7 minutes). The hotel is surrounded by some of London’s best restaurants and bars and is just moments from the new Dover Street Market on Haymarket. 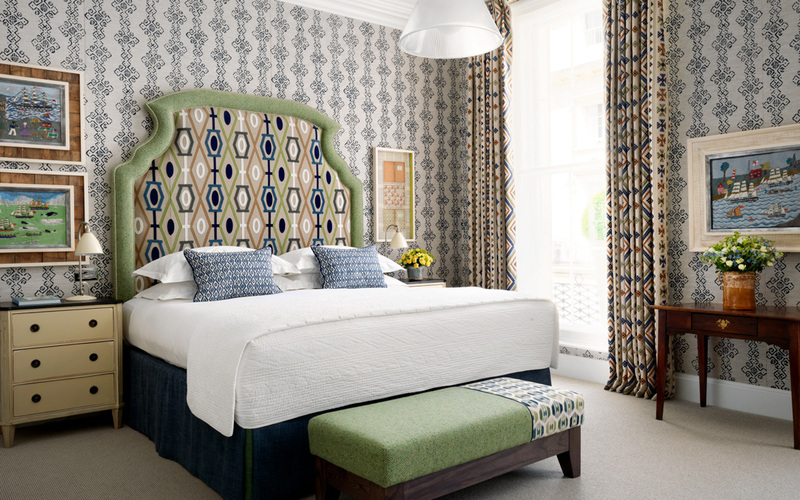 The hotel is ideal for Mayfair, Regent Street and Jermyn Street shopping. Trafalgar Square and the National Gallery are just around the corner and St James’s Park is a short walk away. 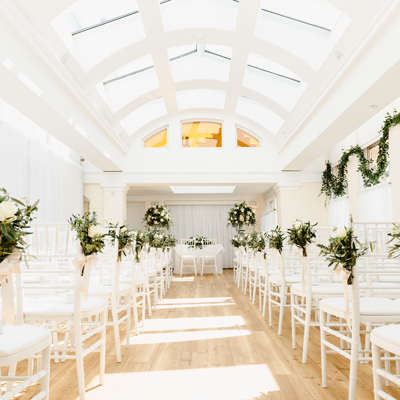 Haymarket Hotel is the ideal setting for a chic wedding or civil ceremony, offering a range of stylish spaces for a variety of wedding celebrations, from small and intimate to something large and spectacular. 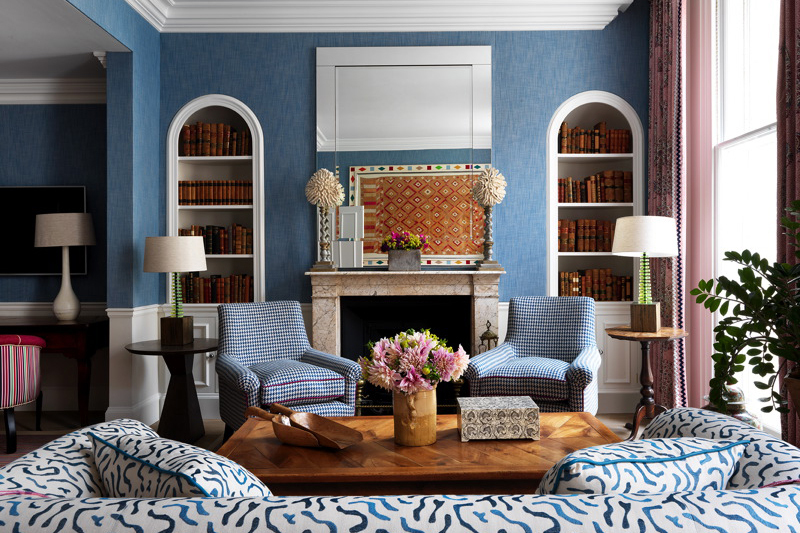 Design Director, Kit Kemp has fused modern and classical interior references in a remarkable combination that honours the building’s noble lineage whilst updating it with a contemporary English point of view. The hotel’s 50 guest rooms and suites provide the perfect accommodation for wedding guests. Each room is different. They are some of the largest to be found in London and are characterised by dramatic oversized bed heads, a combination of modern and antique furniture and specially designed lighting. 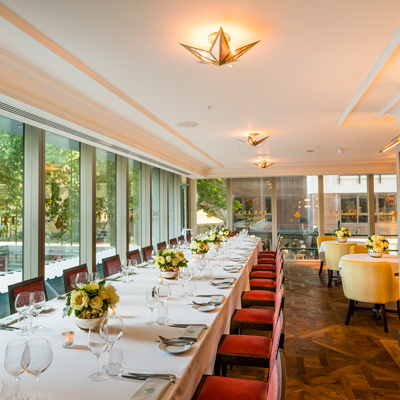 Haymarket Hotel has four stunning private event spaces which are beautifully designed and decorated, and can easily be transformed to accommodate all wedding requests. 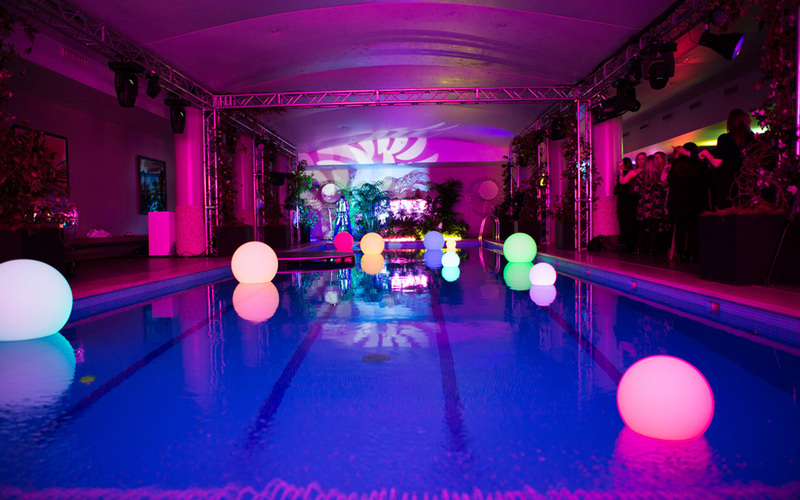 Their four event rooms include a swimming pool area, The Shooting Gallery, Rocklin room and Nash room. The pool area is a grand and modern space, with a sleek 55 foot (18m) swimming pool which is edged in stone, surrounded by acres of grey oak and has a ceiling covered in hundreds of fibre-optic lights. There is a pewter bar and a spectacular lighting scheme that uses strong contrasts of light and shadow and an ever-changing colourful light installation by Martin Richman. The pool can be customised with beautiful floating candles or completely covered to create a fabulous dance floor under the ceiling stars. The pool area holds up to 220 people for a reception and 160 for private dining. The Shooting Gallery is a highlight and the ultimate venue for a wedding ceremony or reception. This vast space is 60 feet (18m) in length with 18 foot (5m) ceilings and walls covered in a dramatic de Gournay wallpaper, featuring jungle landscapes in grey sepia tones. It is furnished with an eclectic collection of furniture, including 70’s lucite tables and lamps and pictures by Oliver Messel, illustrating his costume designs for a production of Antony and Cleopatra. The Shooting Gallery holds 120 people for a reception and 40-70 people for private dining. For smaller and more intimate weddings, the Rocklin or Nash rooms are beautifully designed and offer the perfect alternative. The Nash room seats 22 people for private dining and 35 for a reception. The Rocklin Room holds 30 people for private dining and 45 for a reception. 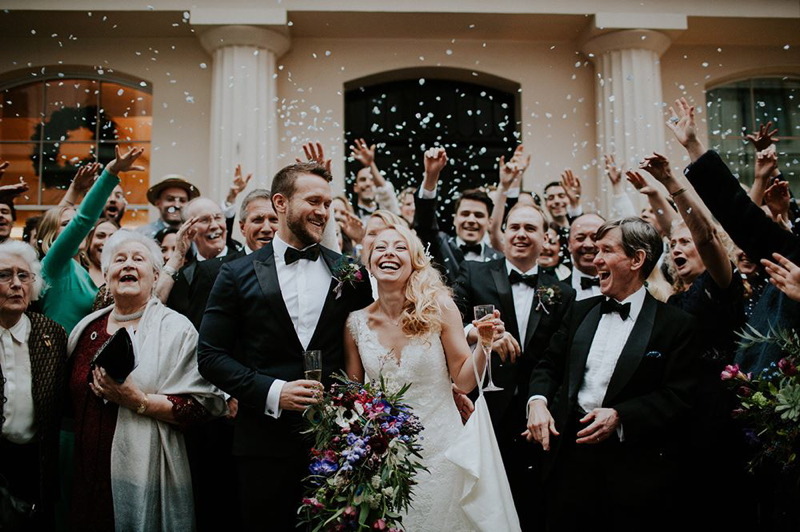 The hotel has a dedicated team on hand for all events relating to your wedding, including the ceremony, reception, engagement celebration, rehearsal dinner and bride & groom-to-be festivities. The chef’s at Haymarket Hotel provide outstanding food offerings, from delicious canapés to seasonal three-course dinners and banquets. Choose from a personally selected array of some of the finest wines from around the world and a superb choice of champagnes. The experienced bar staff will mix any of the cocktail classics or create a drink to suit guest’s personal taste. Haymarket Hotel also offers several special services, including complimentary menu tasting for two and discounted ground floor bedroom rates for those booking the swimming pool. Haymarket Hotel is offering several special services, including complimentary overnight stay for the bride and groom, menu tasting for two and discounted ground floor bedroom rates for those booking the swimming pool. There are truly no words for our magical hours at the Haymarket Hotel on Saturday, celebrating our marriage. I only wish we could go back in time to relive it all again! Everything was perfect from the massages, both our rooms (which felt like home), the Shooting Gallery, drinks, canapés, food and service! The Haymarket Hotel will always have SUCH a special place in our hearts and we will surely become regulars there for meals and to celebrate our anniversaries!! Thank you for all your efforts to make the evening so unforgettable for us! Thank you so much, it was absolutely wonderful. Everything worked like clockwork, the food was excellent. We loved the cake and the staff were fantastic. They made our day a perfect day. We cannot thank the Haymarket Hotel enough. You all made our day absolutely perfect. We both just wanted to say a huge thank you for your effort and work in making our wedding day so special! You were amazing, put us both at ease and ensured that the whole process was as stress free as possible! 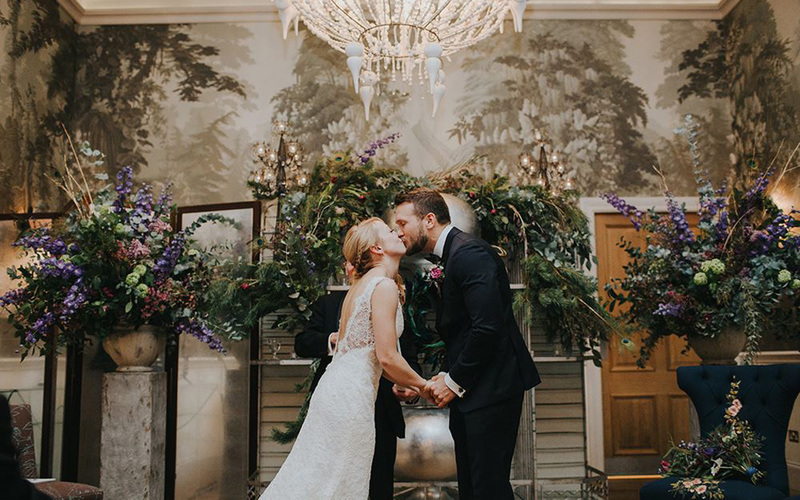 It will truly be a day that we will cherish for the rest of our lives and we are so glad we chose Haymarket Hotel for our venue. Thank you for not only being a great events manager but also a friend during the last year.